You asked. You begged. You pleaded. 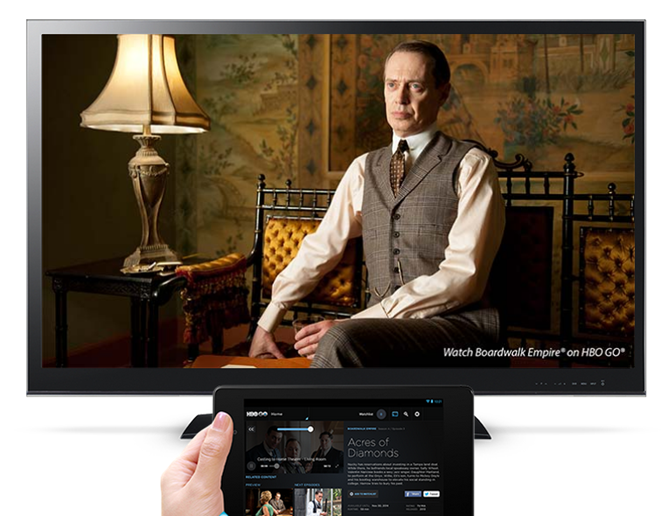 And your requests have not fallen on deaf ears... but it did take HBO a while, didn't it? 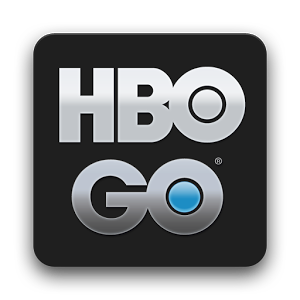 The HBO GO app got a small update this morning, adding support for Google's streaming Chromecast dongle. Nothing more, nothing less. After today's update to both Google's Chromecast whitelist and the HBO GO app itself, there are still just four third-party streaming apps that are compatible, including Netflix, Pandora, and Hulu Plus. You can also stream from YouTube, Google Play Music and Movies, or directly from a Chrome tab if you've got a PC handy. While it's true that a lot of shortcomings can be forgiven by the Chromecast's rock-bottom price, that's still a pretty weak content lineup five months after launch, especially considering that three of the streaming apps are for paid services. It doesn't help that Google has given the cold shoulder to independent developers and modders. In any case, HBO customers should be happy - anyone who pays for the service gets free access to HBO GO, and a Chromecast is a much cheaper alternative to a full Google TV box or the like. Remember: winter is coming... in April.